Has it really been over 20 years since Weezer first graced us with emo-hipster happy ‘Undone – The Sweater Song’ and ‘Buddy Holly’? “Don’t you worry, it’s gonna be alright,” reminds Rivers Cuomo on the first track ‘California Kids’. Not to worry, indeed. 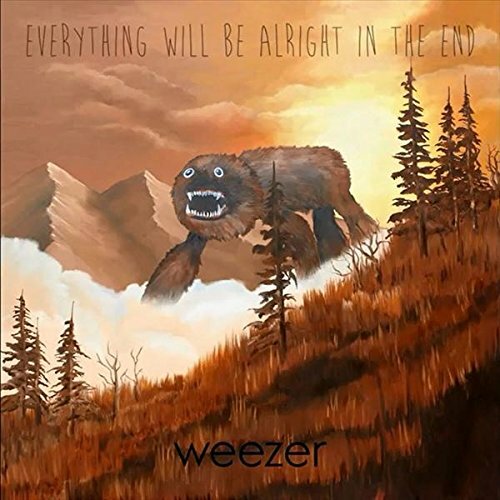 Weezer brings the 90s alt-rock as if we'd never left one of the most glorious decades for music. Longtime fans of Weezer will be pleased that this album does live up to expectations. They certainly have stayed true to their roots, harking back to their Blue record from 1994. 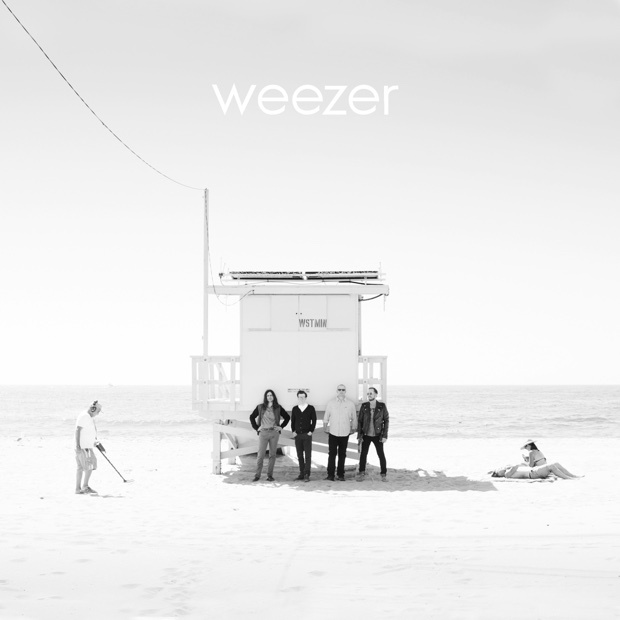 If nostalgia has a say in all of this, Weezer’s long-running themes of love, heartbreak, high school sucking, and being young in the California sun are prevalent. You’d never know these guys are the old farts that they are. The music of Weezer is typically poppy and upbeat despite it’s melancholy undertones. Fans from the days of Blue should expect to hear an apropos follow up to those glory days. The album works as a since piece of music; none of the tracks particularly stand out amongst others and each track would be equally suited for a single release. But, is it too late for Weezer’s star to shine again? Remaining relevant in today’s infested world of autotuned pop stars is near impossible. The alternative-rock explosion is long gone and those remaining fans were the ones there from the start. The Millennials of today and Gen-Xers of yesteryear are likely to have only a vague image of Weezer’s once powerful foothold in the days when MTV music videos really meant something. But commenting on the music objectively as possible is what’s important here. Though the record has a running time of only 35 minutes, the minutes are quality. Yes, it will give 90s teens a warm feeling, but that feeling will not be mutual when it comes to 10s teens today. Fans should be pleased that this record is probably bears the closest likeness to the Blue Album. “Why oh why do my flowers always die?” ..sings Rivers on ‘Jacked Up’.. Good question, Rivers. Your flowers may have bloomed a long time ago, but they’re still alive. Don’t give up on them yet. Back from the dead! Second good album in a row.